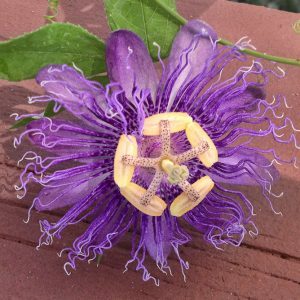 A sweet scented beautiful purple flower that is a pleasure for the eyes. 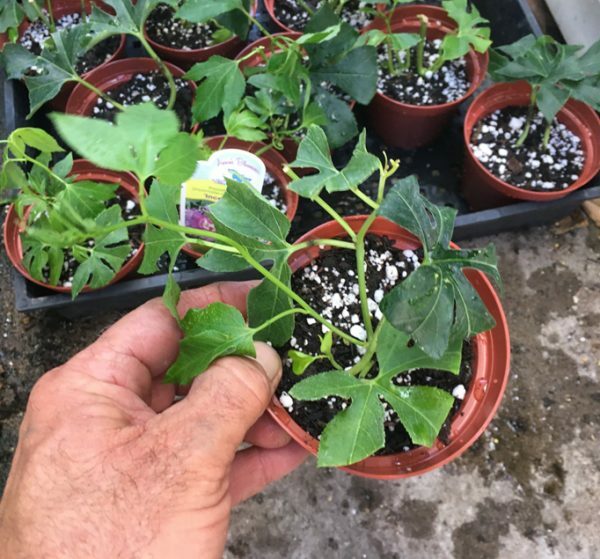 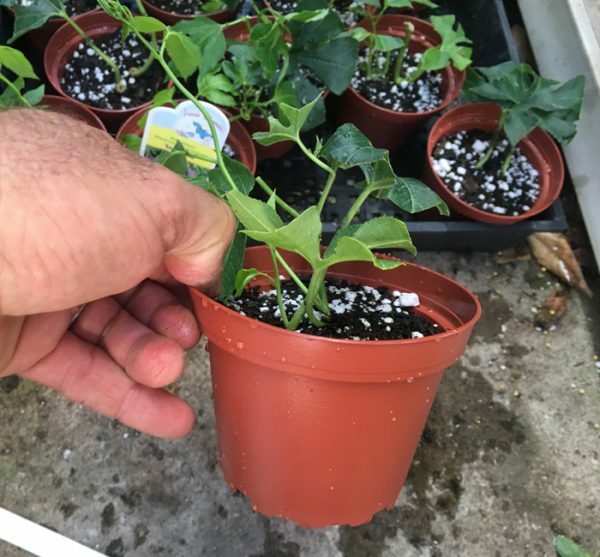 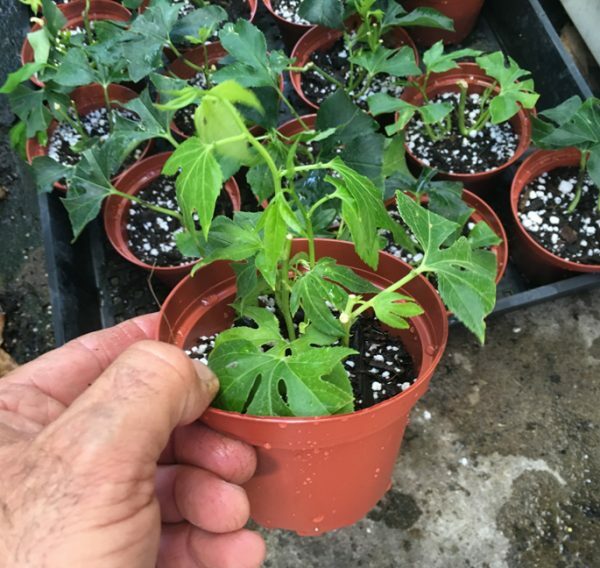 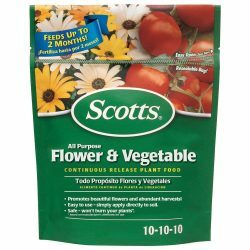 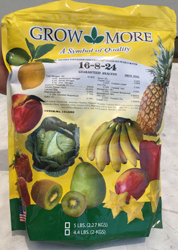 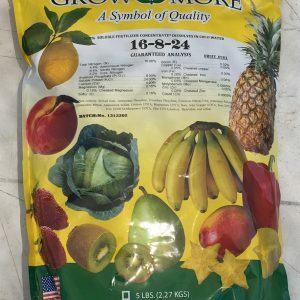 This is a cold hardy variety used as a garden plant in some of the colder areas of the world is cold hardy down to 27 degrees and lower if mulched in the winter. 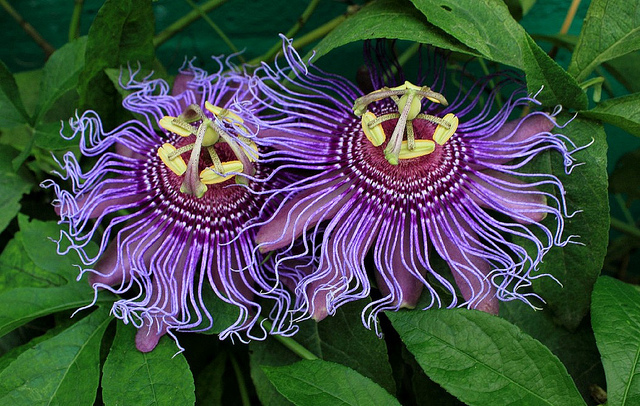 It has large five-fingered, 5″ royal purple flowers, and a lacy-edged corolla overlaying the petals. 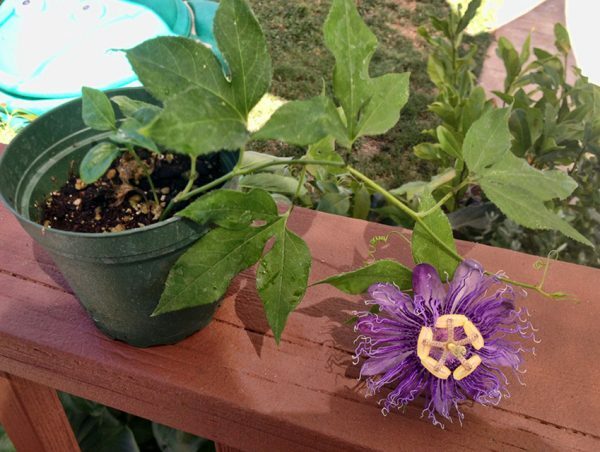 This plant loves sun, the more sun this plant gets, the more it blooms. 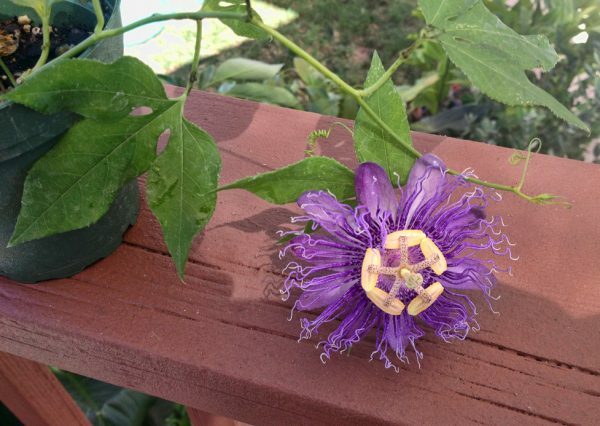 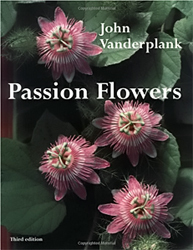 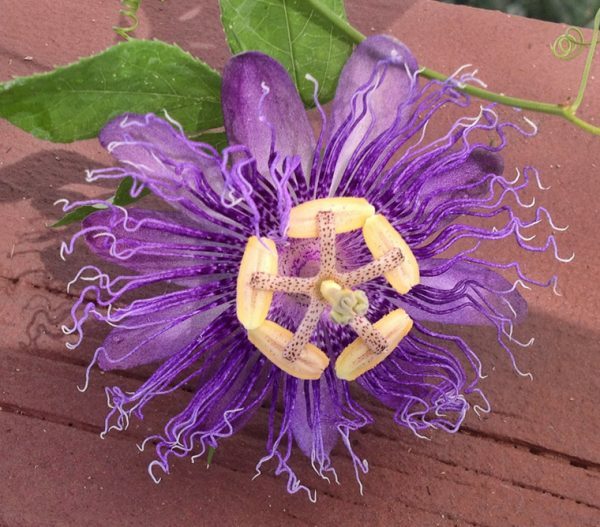 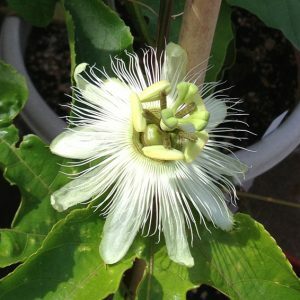 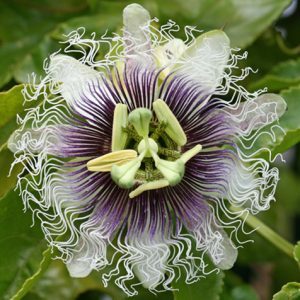 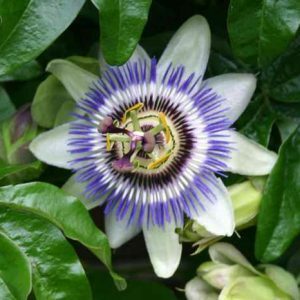 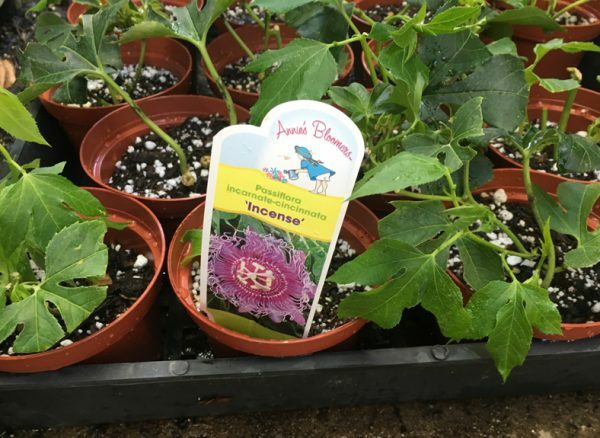 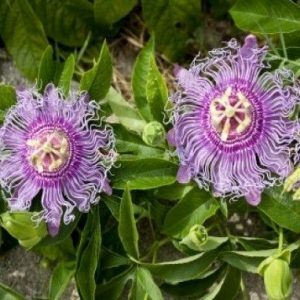 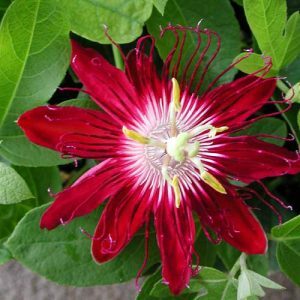 Passiflora Incense has a hardiness zone rating of 8 (10°-15°) and likes full sun.